Bloody noses. Black eyes. Broken bones. 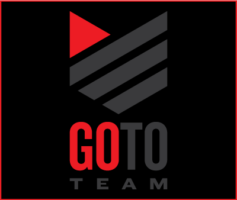 No we aren’t talking about the Go To Team partners’ retreat, we’re talking the mayhem that is the UFC. 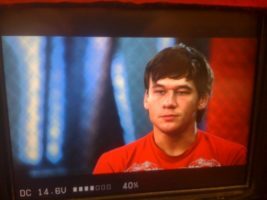 In anticipation to UFC 139, Nick Modisett, Go To Team’s Charlotte DP, caught up with undercard fighter Brian Bowles in Athens, GA to work on a piece for UFC Countdown. Modisett spent a few days with Bowles, documenting his training regiment and sat down with the man himself along with some of his coaches. The shoot was on the HDX900 with a dramatic picture profile. 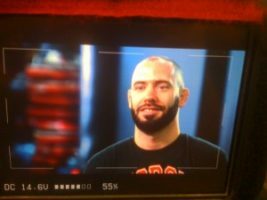 UFC 139 is available on pay per view Saturday, November 19, 2011. Cheer for Brian… or else.